We are putting together our gift guide schedule for 2018. We want to invite you to join us. Each guide is $10 to join. If you sign up for all the guides and pay at once the price is reduced to $50 for 6 guides. Included in the price is the html for the guide, your blog name sent to over 5,000 potential sponsors. Others ways to participate are available at no additional costs. You are encouraged to contact your sponsors and new ones as you find them. Let’s show the sponsors how easy we can work together to get more eyes than ever on their products. Post gift guide and promote like you would your own. Post gift guide and promote like you would your own, plus have other bloggers share your reviews, when you share the same blogger’s reviews. 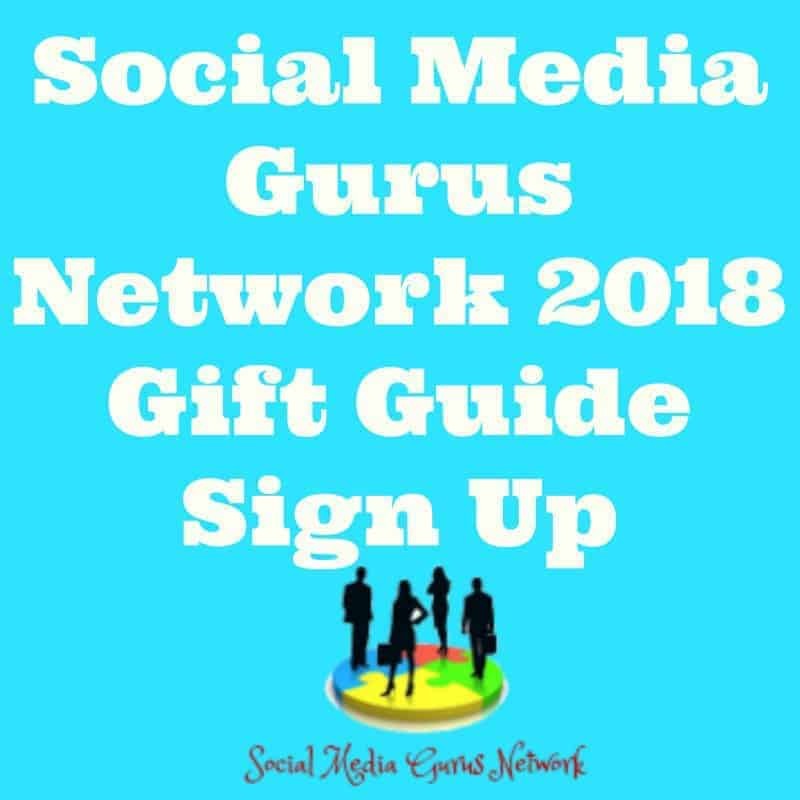 Post gift guide and promote like you would your own, plus post and promote all the giveaways in the guide. You will receive 2 free links for each giveaway if you choose to post all of them. You will also receive a discounted rate to have a co-host page. Remember these are no longer included in the price! For $2.50 each giveaway you will receive 4 links plus the 2 free ones as co-host. You post your giveaways where the same bloggers post and promote your giveaways. The price will be $5 for anyone not in the guide. Do everything post/promote guide, share and have shared reviews, and post and promote giveaways and have the same bloggers post and promote your giveaways. Cost is $10 includes HTML of sponsors information and gift guide with links to inlinkz code to get the special code you need if the ones in the HTML do not work. Our images are no longer required for giveaways. We want our logo put someplace on the image so it is recognized as part of the gift guide. All money from sponsors is collected by you and we do not touch it. You can arrange any deal with sponsors you feel works best for you. You bill and we do not ask what you make at any time. We do ask that all disclosure laws are followed.